Nightmares are something everyone experience at lest once in their lifetime: the feeling of being trapped, trying to run away in vain or the sense of impending doom or sleep paralysis. Some dreams even feel so realistic that you wake up in sweat! Unfortunately, for some people, a nightmare isn’t the worst of what can happen in their sleep. In fact, sleep paralysis can be an incredibly frightening experience. 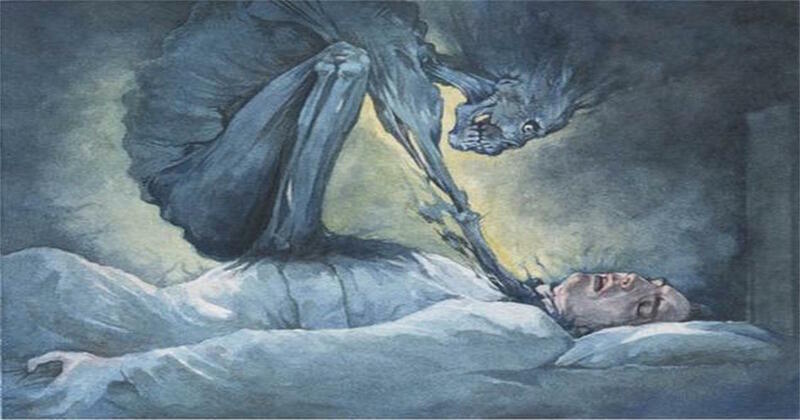 Sleep paralysis is the feeling of being conscious but unable to move. 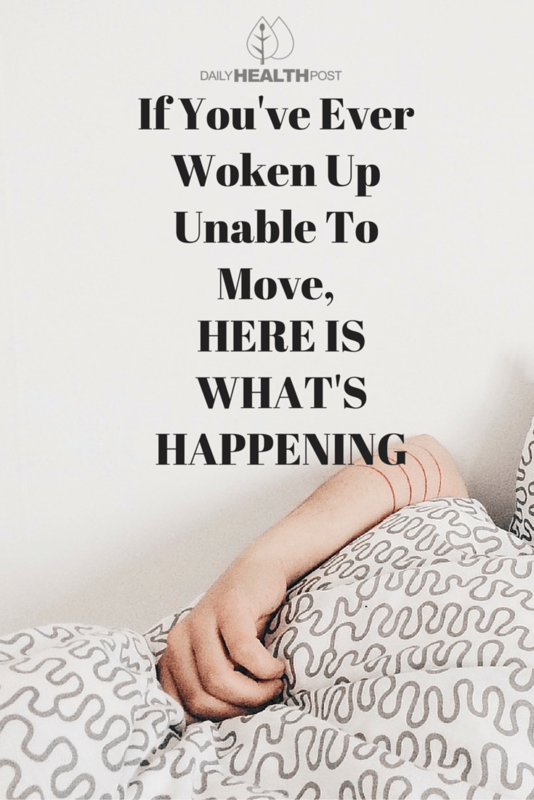 It occurs when a person passes between stages of wakefulness and sleep, typically as they are falling asleep or as they wake up. Worst of all, these symptoms can be accompanied by hallucinations. Most sufferers report feeling or seeing something moving towards them in the darkness. These can look like monster or simply shadows. The most frightening thing is that you find yourself unable to move or scream. Thankfully, it’s only a dream and it’s totally harmless (1).